Zimbabwe’s leading mobile money service EcoCash today unveiled a dedicated wallet for business payments. 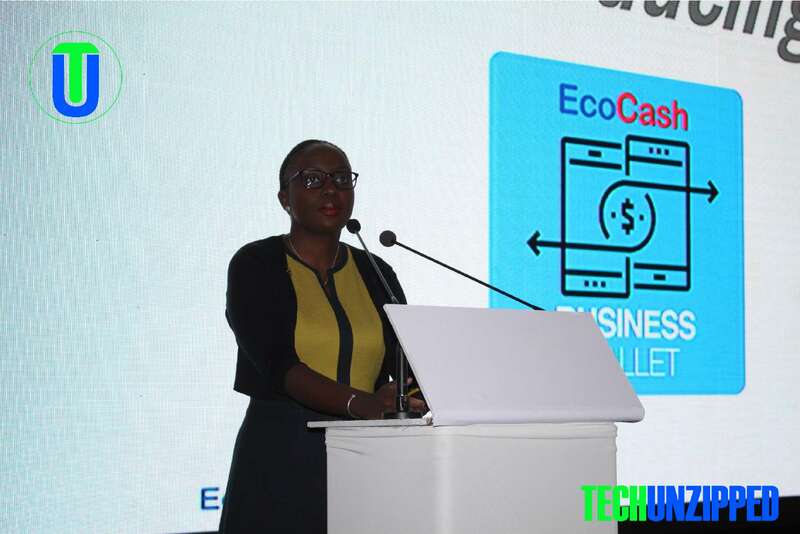 The business wallet, which represents the first time in Africa that an enterprise transactions service has been integrated onto a mobile money platform, will offer EcoCash merchants, agents, payroll wallet holders and billers full control of their funds by affording them the ability to make and receive payments directly on their business wallet. “With the EcoCash Business wallet, EcoCash channel partners can now pay any of their suppliers for any goods and services rendered directly into the supplier’s business wallet – or vice-versa – and they can now settle their council bills, purchase ZESA tokens or buy discounted airtime directly out of their business wallet,”said Econet Wireless Zimbabwe CEO Mr Douglas Mboweni, whose company operates the Cassava Fintech Zimbabwe EcoCash business. Mr Mboweni said the EcoCash business wallet would be a dedicated wallet for all business type transactions, accessible on the separate short code *152# in Zimbabwe, and would be covered by insurance to manage business risk and ensure customers’ peace of mind. He said functionalities of the business wallet included business-to-person transactions, payroll solutions, business-to-business settlements, cash-outs and banking services. “Basically, anything that a customer can do today on their *151# wallet, a business enterprise can now do, with little or no need for a corporate banking account” said Mr Mboweni, adding that the business wallet would also be accessible via an Android and iOS App. The EcoCash Busines wallet comes in the backdrop of cash challenges in Zimbabwe and on the back of calls by the government and the Reserve Bank of Zimbabwe (RBZ) for a cashless economy. Already a market leader in the mobile financial payments sector in Zimbabwe, the launch of the business wallet will underline EcoCash’s leadership position in the mobile payments sector. “EcoCash is effectively offering a solution for businesses that currently handle high-value transactions but have a real need for convenience in their transacting experience” said Mr Mboweni, adding that the product offered dual-security and the ability for a second approver to validate higher limit transactions. “In addition, it offers businesses a one-stop portal which creates convenience and makes accounting much simpler,”Mr Mboweni said, highlighting that businesses would no longer need to wait for trading days only to do business because through the business wallet, they would be able to do business all the time. Small and large businesses could opt into the wallet by completing a form at any one of our Econet shops or agent network across the country and could process transactions of up to $500 000, depending on the size of their business, said Mr Mboweni. The EcoCash Business wallet, he said, would be covered by insurance to ensure that customers have peace of mind adding that EcoCash had worked closely with the RBZ to ensure that money laundering and fraudulent transactions were mitigated for through a rigorous vetting and security process. EcoCash was commissioned in 2011 and has over the past six years grown to be the market leader in the mobile financial services sector in Zimbabwe. 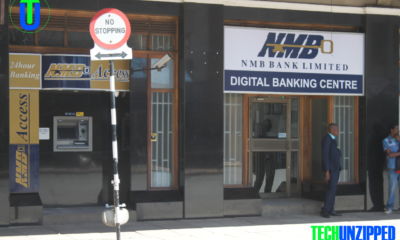 It has won multiple local and global awards in recognition of its role in driving financial inclusion in Zimbabwe and it announced at the end of May this year that it now had 8 million customers and over 50 000 agents across the country.